SwanDiamondRose: first photo of SWANclothing Floral Lasso tote. yes it's a bag! first photo of SWANclothing Floral Lasso tote. yes it's a bag! 1 of many colours. more coming later today. see big here. 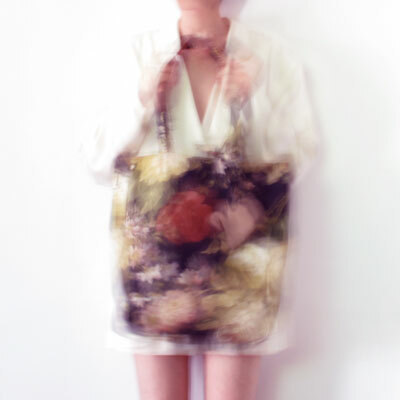 Spring became summer, and finally the SWANclothing Floral Lasso totes are... like a floral frankenstein.